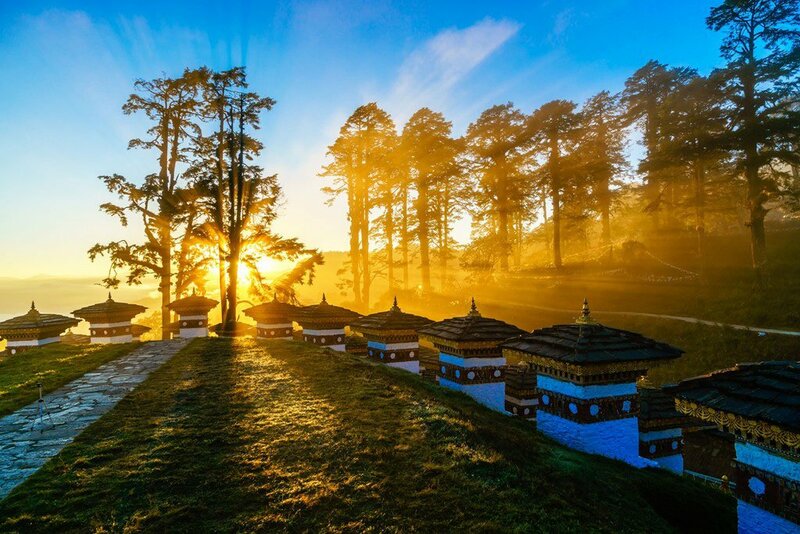 There is nothing ordinary about Bhutan, it is a land of mystery, tradition, spirituality and jaw-dropping landscapes. Renowned for their approach in sustainable tourism, Bhutan is certainly the most ultimate destination. Enjoy the privilege of visiting the land of the Thunder dragon while indulging yourself in 5* boutique hotels that are second to none. Imagine visiting one of the last truly unspoiled destination in the world this way : hike to the legendary Tiger Nest monastery with your private guide and come back in the late afternoon to your luxurious hotel to enjoy a hot-stone bath with a breathtaking view of the Himalayan mountain. 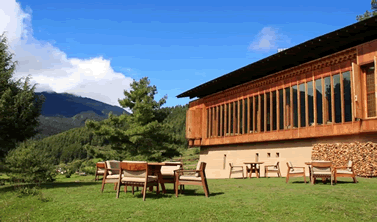 That's how we imagine Bhutan in Style, a mix of discovery and relaxation.